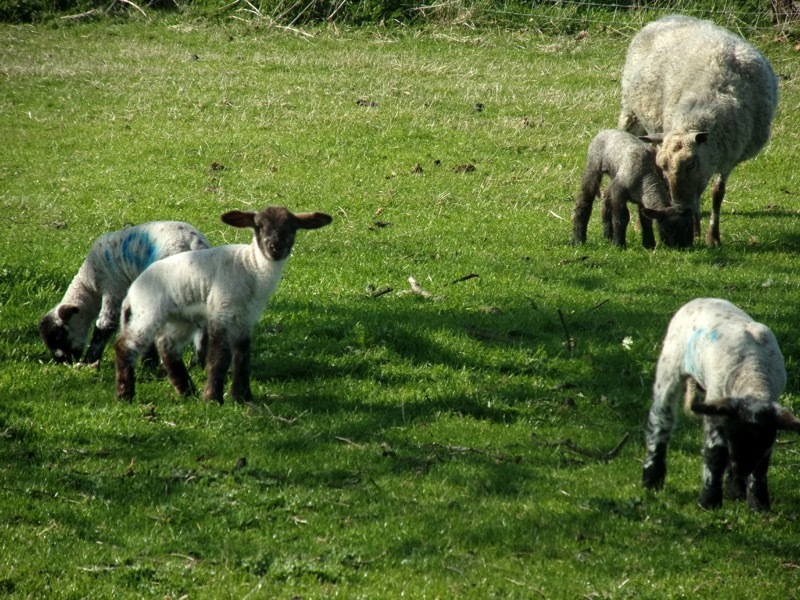 Welcome to our working family run sheep farm. 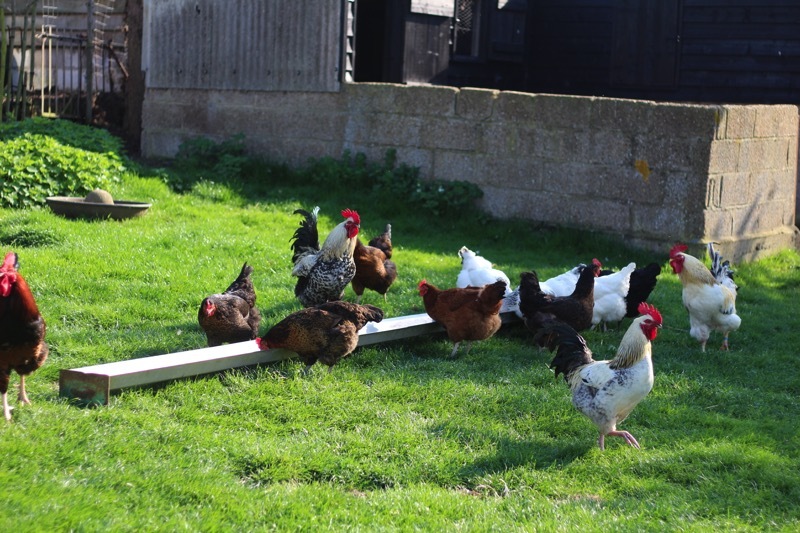 Set in a peaceful location in amongst lovely Kent countryside the Farmhouse offers a taste of country life and provides guests with an opportunity to enjoy a Farmstay. 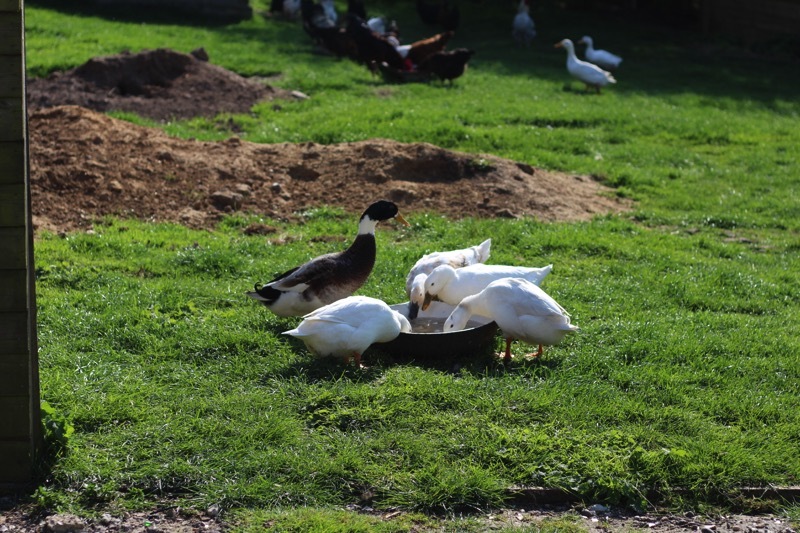 Our 16th Century Farmhouse offers excellent self-catering accommodation for the comfort and privacy of its guests. 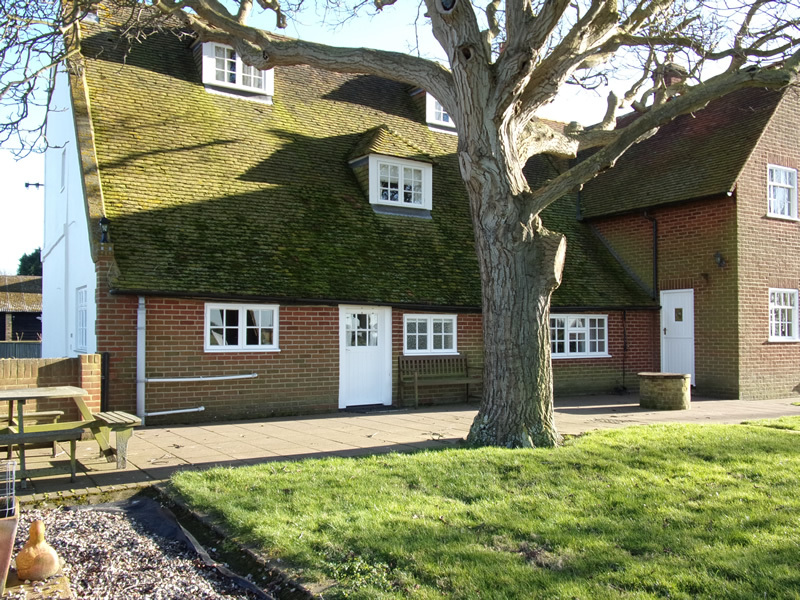 It is an ideal base for both coast and country, for exploring the local area or further afield. Whatever your preference you will be assured of a warm welcome. Sleeps up to 6 people, comfortably 4 adults and 2 children 12 years and over. 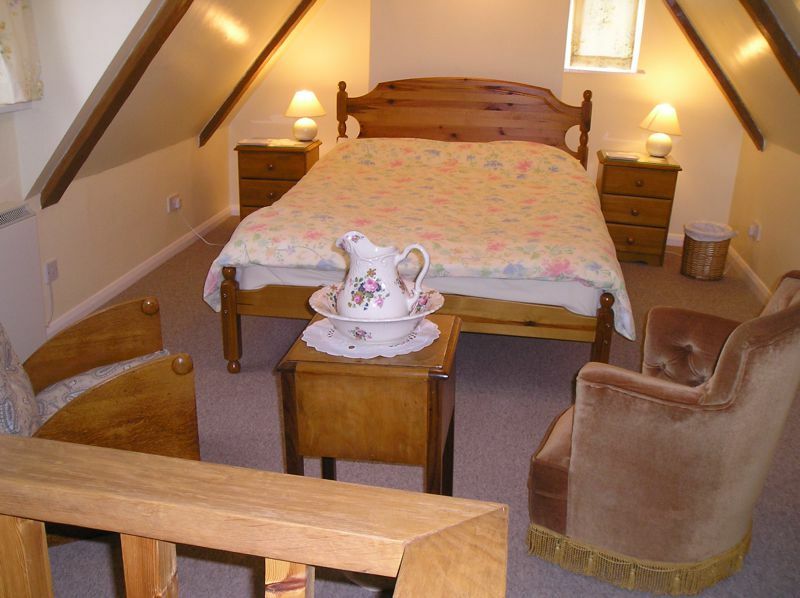 Attic bedroom has a double bed with a comfortable seating area plus television. 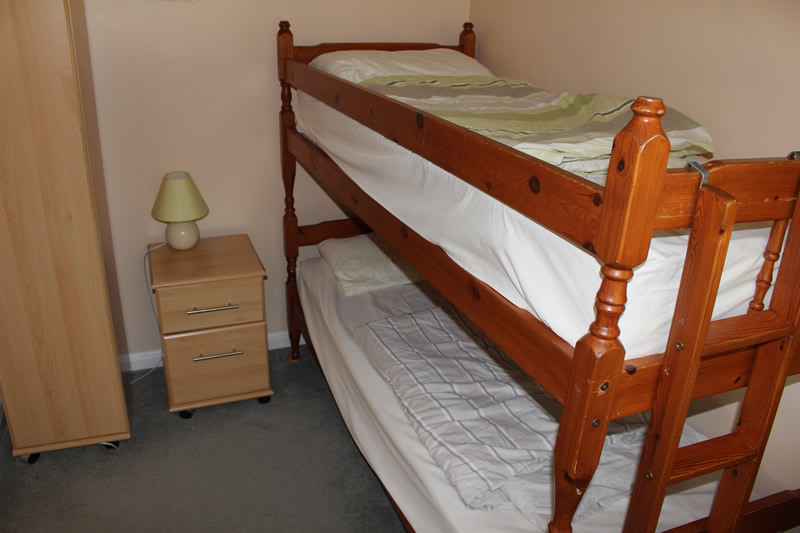 Family bedroom has a double bed, vanity unit and en-suite toilet. It also has an adjoining bunkbed room. 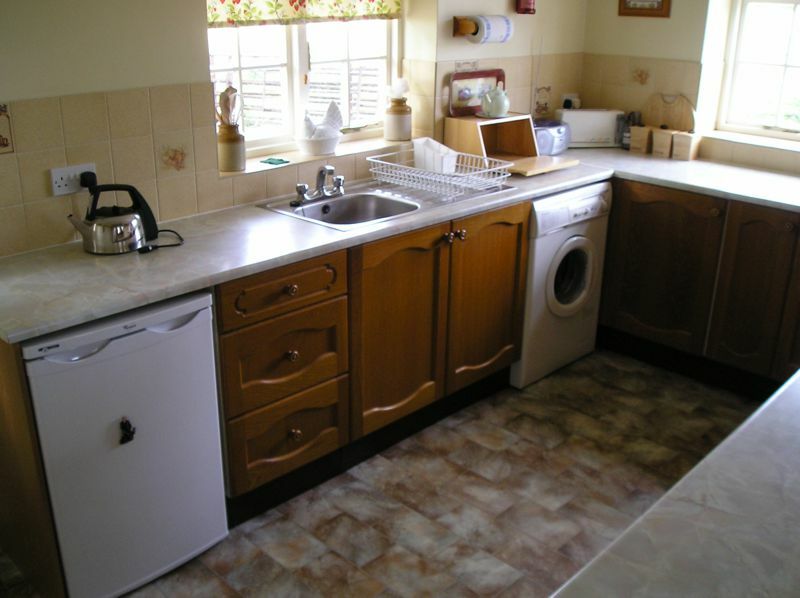 Downstairs there is a well-equipped kitchen with lovely views across the countryside. 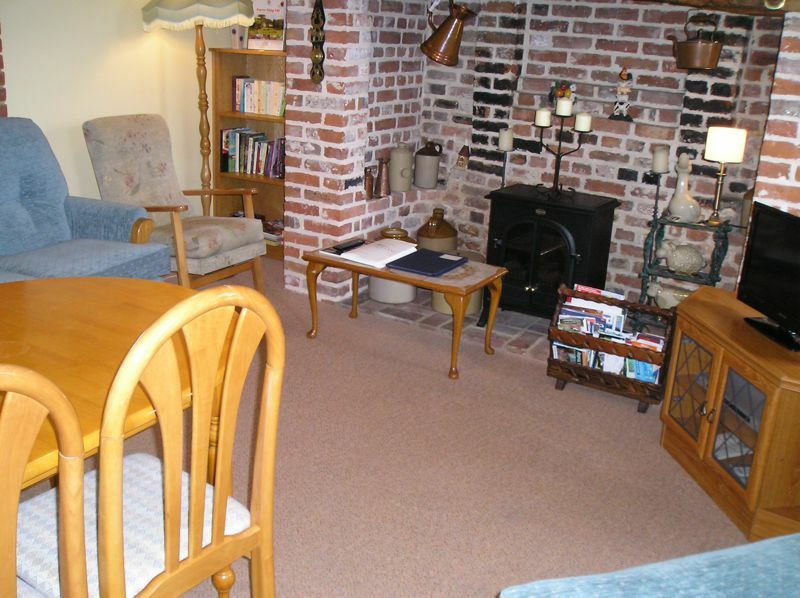 Lounge/Dining Room with seating for up to 6 people and Television/DVD and Freeview. All rooms are heated with Electric Radiators. 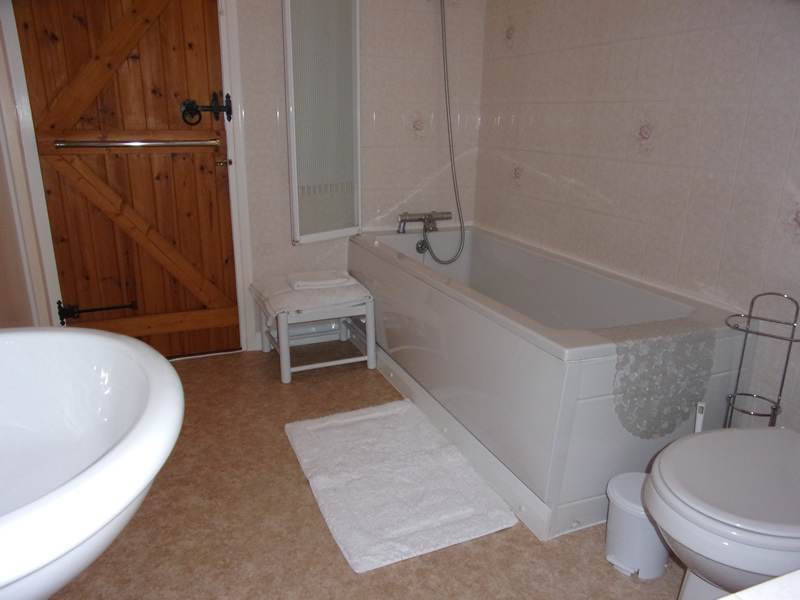 Spacious bathroom with shower over bath and heated towel rail. Utility room has a freezer and extra room for boots and shoes. 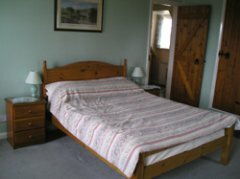 2-3 nights - £200 for 2 people. Short breaks are not always available during Peak times depending on bookings. 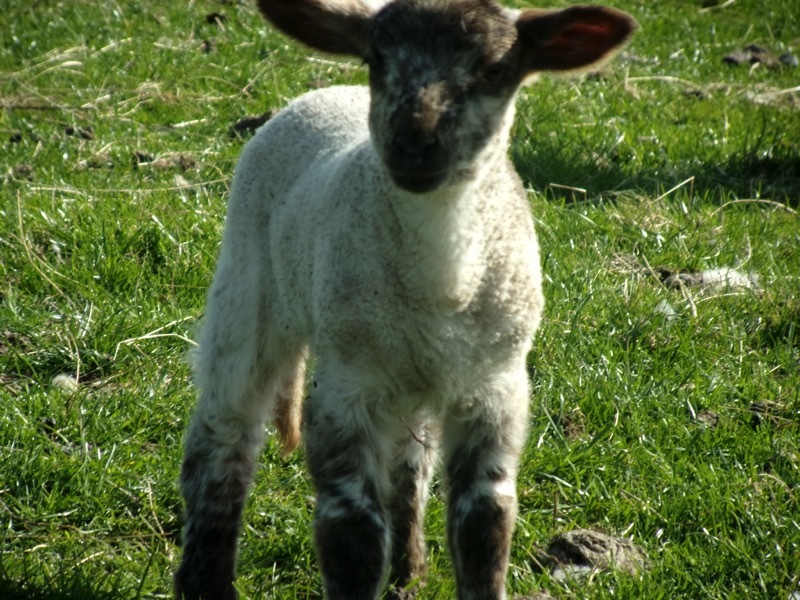 If you would like to book your stay at Uplees Farm, please visit our web site.